This saddle is designed for the family leisure rider, whose looking for a more comfortable saddle. 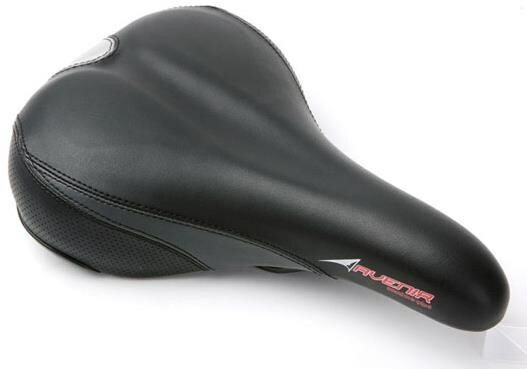 The comfort groove gives pressure releif around the seated area so you can enjoy miles of untroubled riding. Finished in a hard wearing three tone cover with satin finished steel rails.